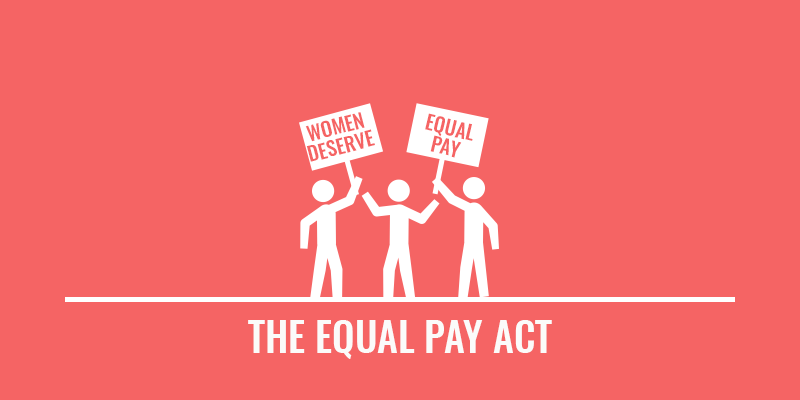 Employers Face A Heightened Burden In Defending Equal Pay Act Claims | Sullivan Collins Law Group, P.L.C. On January 5, 2018, our Circuit Court of Appeals held that an employer who relied on the affirmative defense that the pay disparity between the sexes was based on a “factor other than gender” was required to prove not that the stated reason could explain the wage disparity, but that the reason did in fact explain the wage disparity. The employer is required to provide evidence created at the time of the decision which shows that the decision for the salary was actually due to the reason stated and not due to gender. The court stated that it was not enough to show that a factor other than gender was the reason for a recommendation for a certain salary because that did not prove that the decision was actually made on that basis. The case was U.S. Equal Employment Opportunity Commission v. Maryland Insurance Administration. This is attorney advertising. The information contained in this website is not legal advice nor does it form an attorney-client relationship. Sullivan Collins Law Group P.L.C. Our firm was founded by Ann K. Sullivan in 2013 as an employment law and litigation-focused firm. Ms. Sullivan embarked on this venture after practicing with a large Hampton Roads law firm, where she established the firm’s Employment Law Practice Group and served as its chair for more than 30 years. By establishing a boutique law firm Ms. Sullivan knew she would be better able to serve her clients by utilizing her experience and creativity to foster the client relationship.